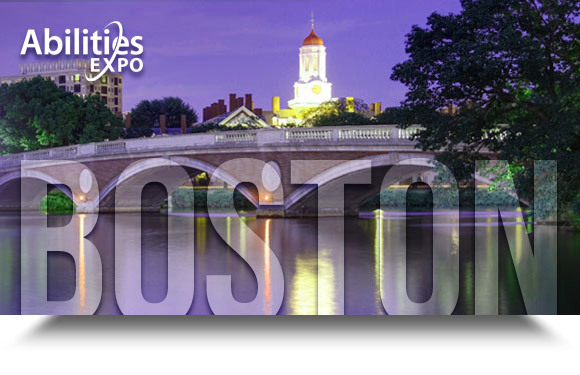 Abilities Expo - Boston (September 21-23, 2018) - Freedom Concepts Inc.
Visit us at booth # 228 to trial an adaptive bike or Chill-Out Chair! Our Senior Territory Manager, James Wall, will be at the expo to answer any questions you may have. The expo is free to attend! You can also give us a call at 1-800-661-9915 for immediate assistance.